I have two large (approx. 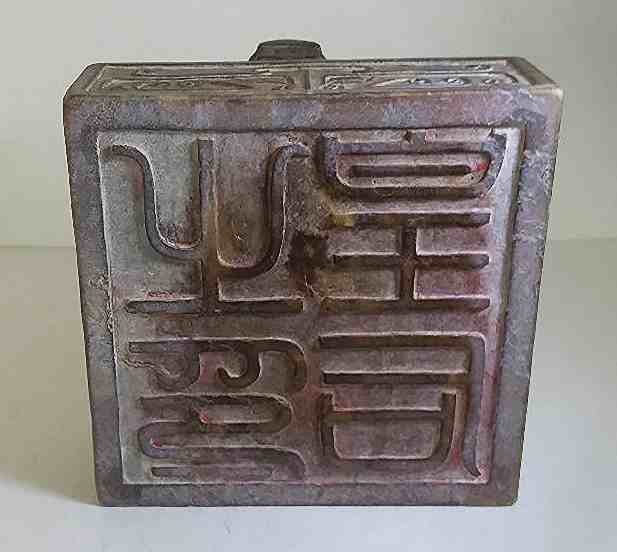 4" wide and putatively imperial) jade seals with reversed characters and I'd appreciate help in translating both and knowing if which or both are correct. 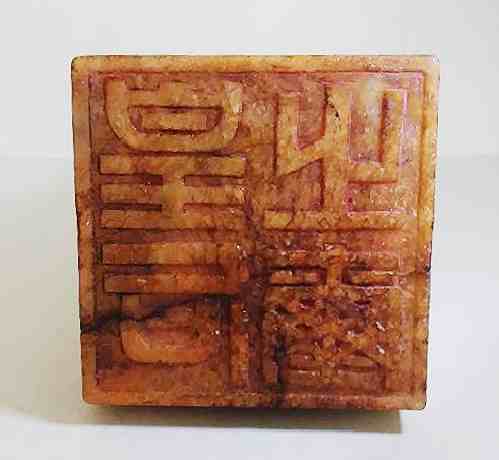 I believe the light brown seal reads Huang Hou Zhi Xi, while the dark seal reads Zhi Yin Huang Hou. Many thanks for your help.